Walnuts nestled between light layers of filo pastry and topped with syrup. Walnuts nestled between light layers of filo pastry and topped with syrup & more walnuts! Sweetened cookies with a lemon syrup and topped with an almond. A light sweet milk pudding with rice and vanilla. The pudding is browned under a broiler. 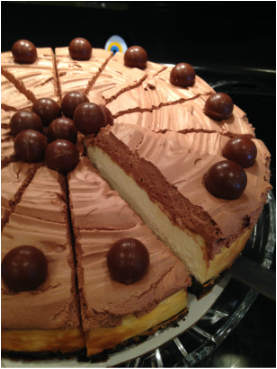 My creation of a very light cheesecake with an Oreo crust and chocolate mouse topping. 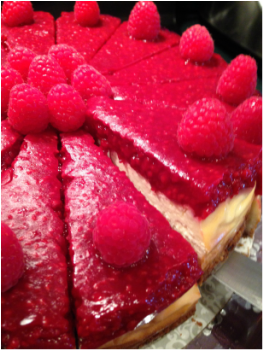 Also my creation, very light with a graham crust and a tangy raspberry topping. A light sweet milk pudding with mastic (Turkish Gum) thickened with rice flour. 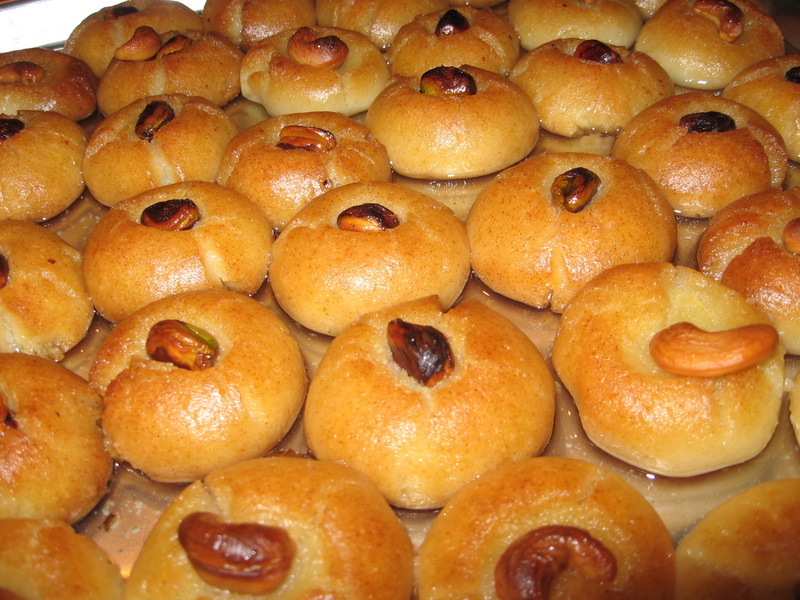 "Revani' is one of the most common desserts in Turkish cuisine that's served both at home and in restaurants. 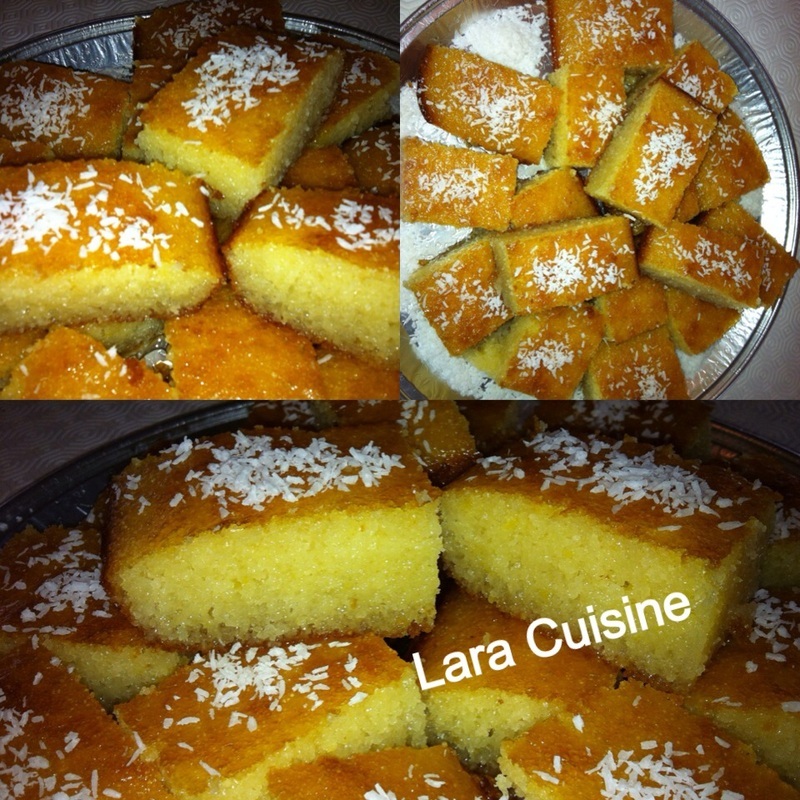 It's a simple dessert made with a single layer of soft, yellow, semolina sponge cake steeped in lots of light syrup. If you loved rice pudding as a child, this recipe for Turkish baked rice pudding will surely bring back fond memories.